Just inside the gates of Villas Del Mar lies the intimate neighborhood of Las Entradas. 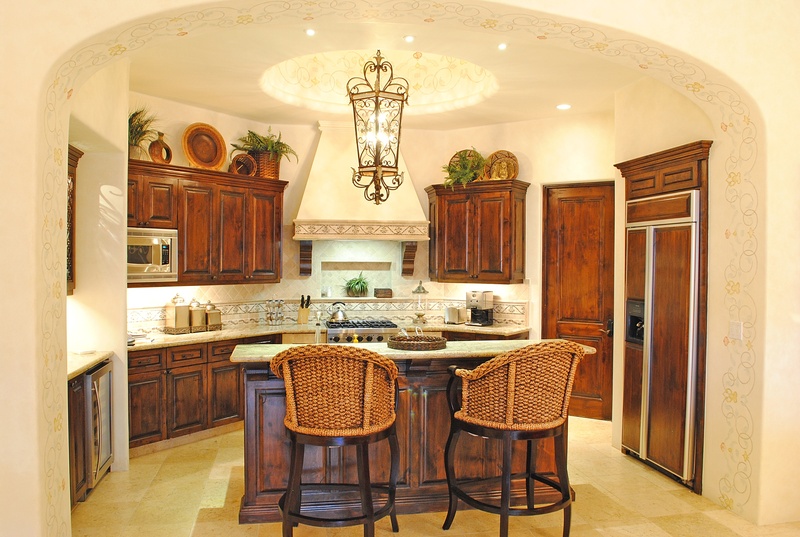 These spectacular homes are situated along Palmilla’s famous Nicklaus “Ocean Nine” course, overlooking the Sea of Cortez. With four-bedrooms, four and one-half baths, this home offers the perfect blend of indoor and outdoor living area. The large gourmet kitchen & living room flow directly onto the outdoor patio terrace creating inviting open air spaces, perfect for entertaining or relaxation. A grand entry, open kitchen, and expansive great room are further complimented by the private office, luxurious furnishings, and custom paint throughout. 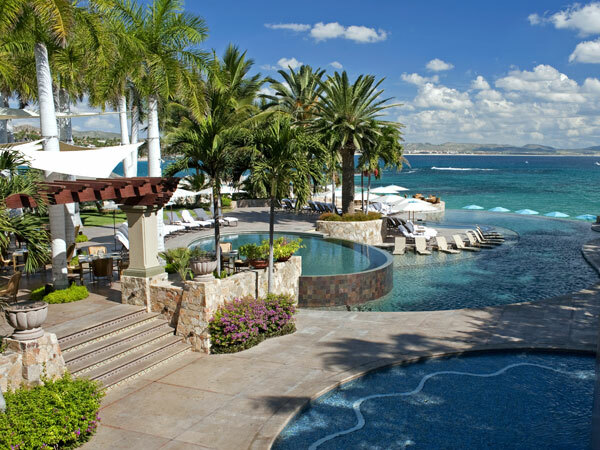 The neighborhood of Las Entradas is within walking distance of Club Ninety Six, Villas Del Mar’s private beach club, Club Espiritu, Villas del Mar’s world class fitness facility and all the fabulous dining options at the One & Only Palmilla Hotel. 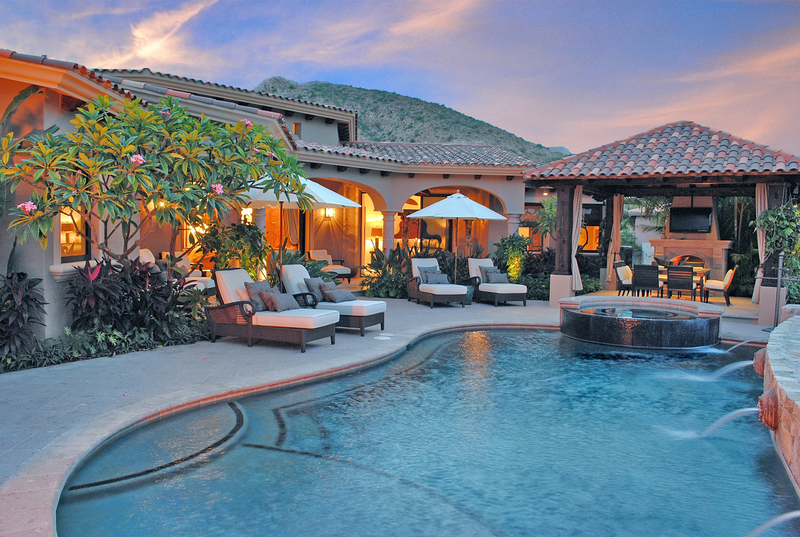 The purchase of this Entrada includes membership to Club Espiritu and Club Ninety Six, the exclusive private members-only ocean club of Villas Del Mar, a membership to the One&Only Palmilla Golf Club, a 2004 Chevrolet Suburban and a 4 person gas golf cart.